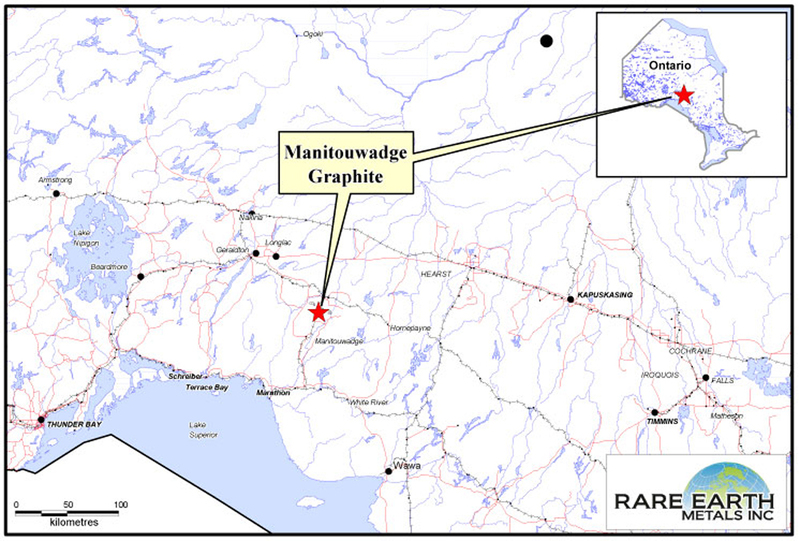 The Manitouwadge Graphite Property consists of 191 staked claim units totaling 3092 hectares. 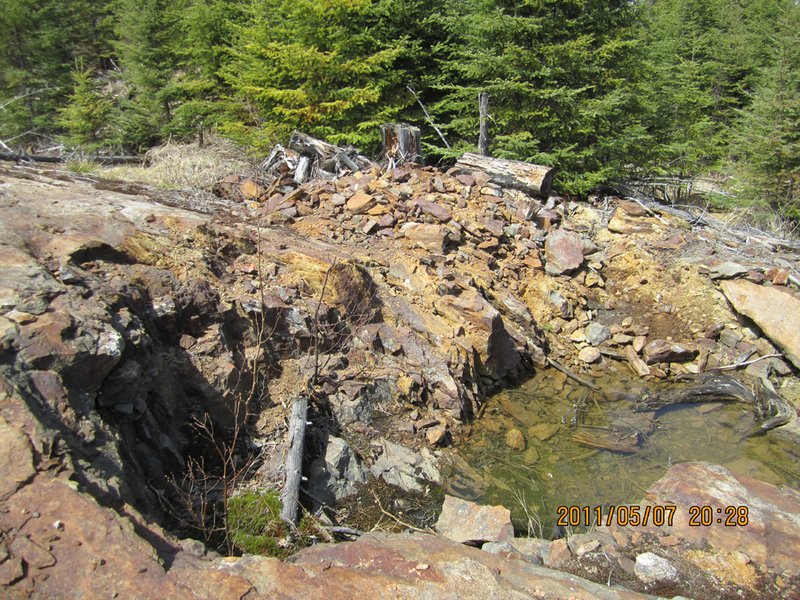 The property is located approximately 30 kilometers north of the town of Manitouwadge in northwestern Ontario, and encompasses the Thomas Lake Road Graphite Occurrence as well as several airborne electromagnetic conductors thought to be associated with the Graphite. 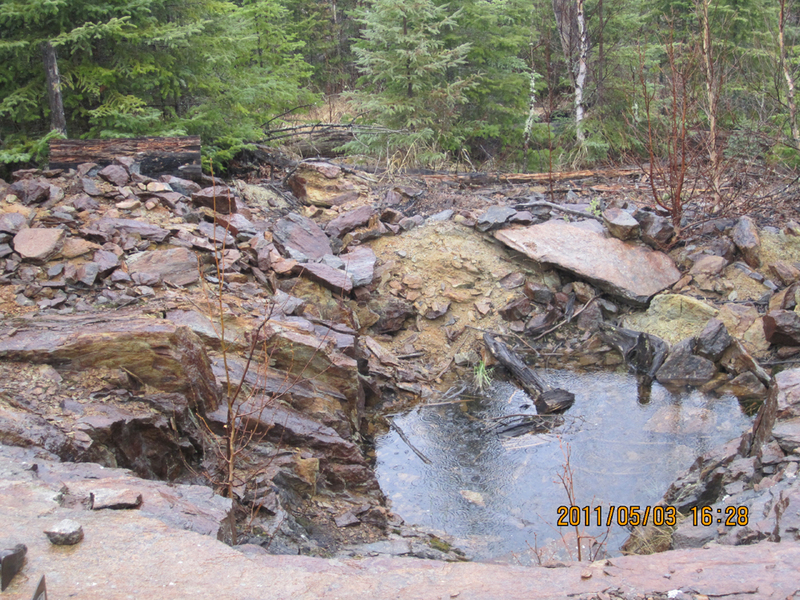 The Thomas Lake Road Occurrence is described as a flake graphite showing, locally up to 20%, hosted within a four meter wide structural zone within strongly metamorphosed sediments (ref. OGS Open File Report 5889). 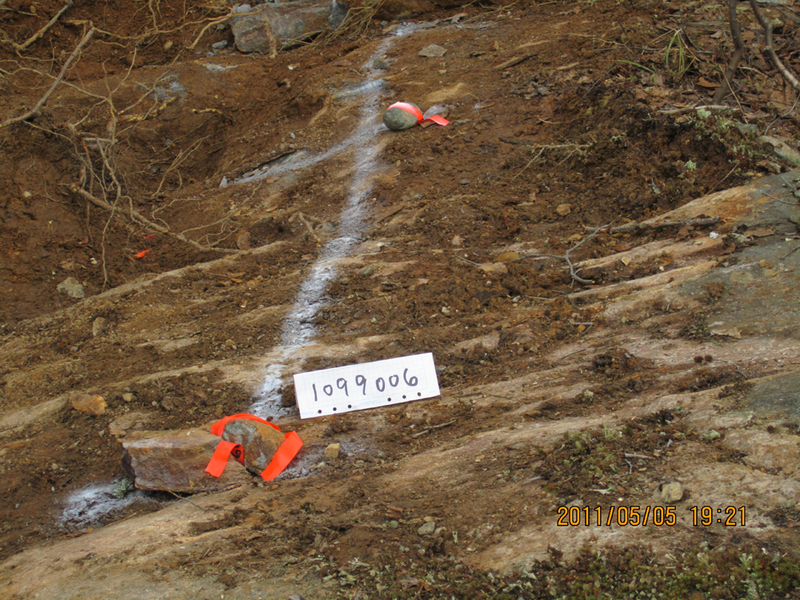 The staked claims also encompass a number of airborne electromagnetic (AEM) anomalies which were identified from a 1989 geophysical survey completed by Dighem Surveys for Noranda Exploration Services. 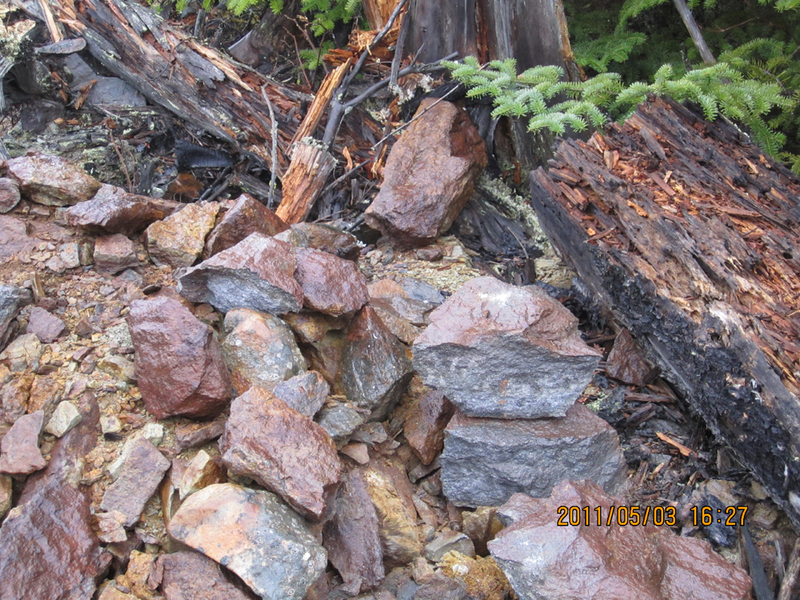 At present there are three graphite horizons identified through both the historic work and the new trenching recently completed by the Company. 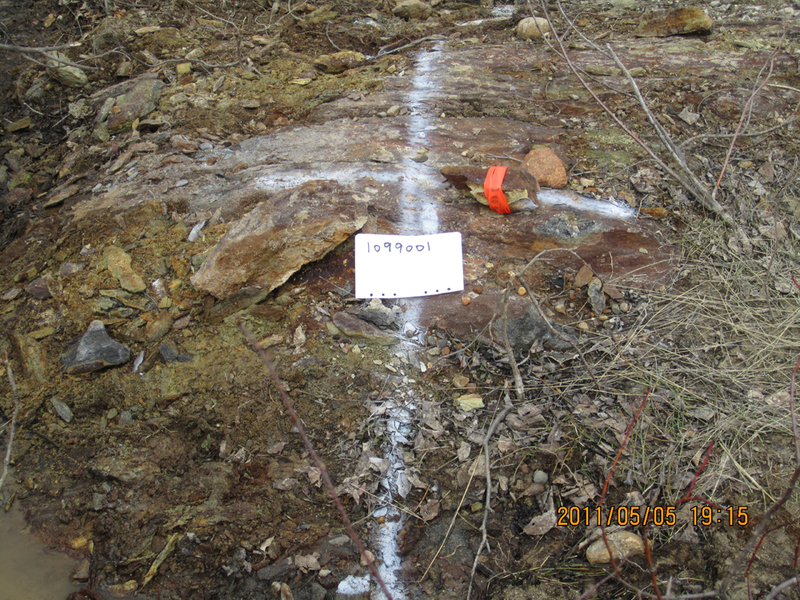 The zones range from four to 12 meters thick with grades from chip samples ranging from 2.04% to 4.18% carbon. 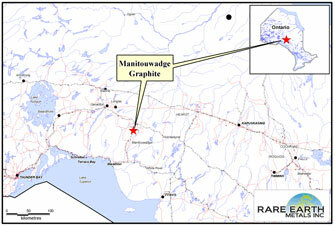 The Manitouwadge Graphite Property has a number of positive elements including a known, but little worked, flake graphite showing, the occurrence of numerous AEM “conductors”, one of which is proximal to the flake graphite showing, and a geological environment consisting of recrystallized metasediments which is a common host to most flake graphite deposits. 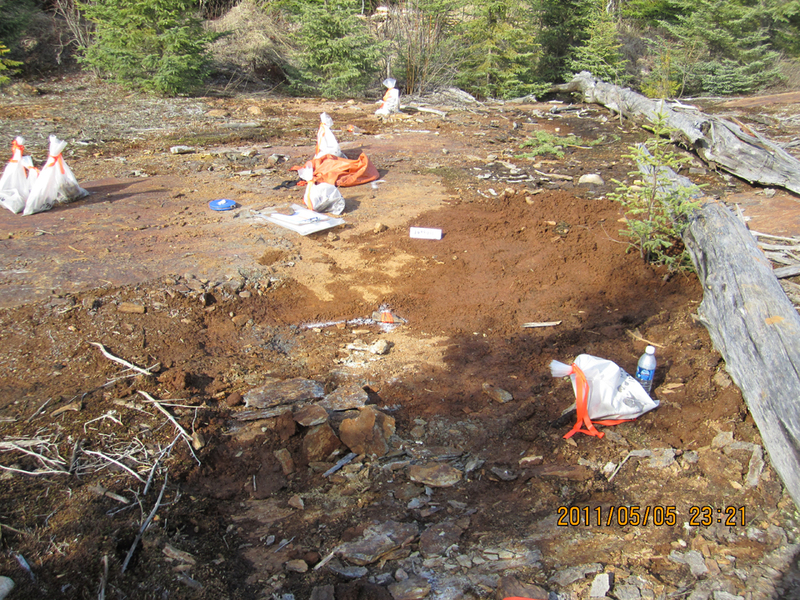 The company has also completed ground HLEM survey to determine the overall strike length and continuity of the graphite zones outlined previously by an airborne electromagnetic (AEM) survey flown by Dighem Surveys for Noranda Exploration Services in 1989. 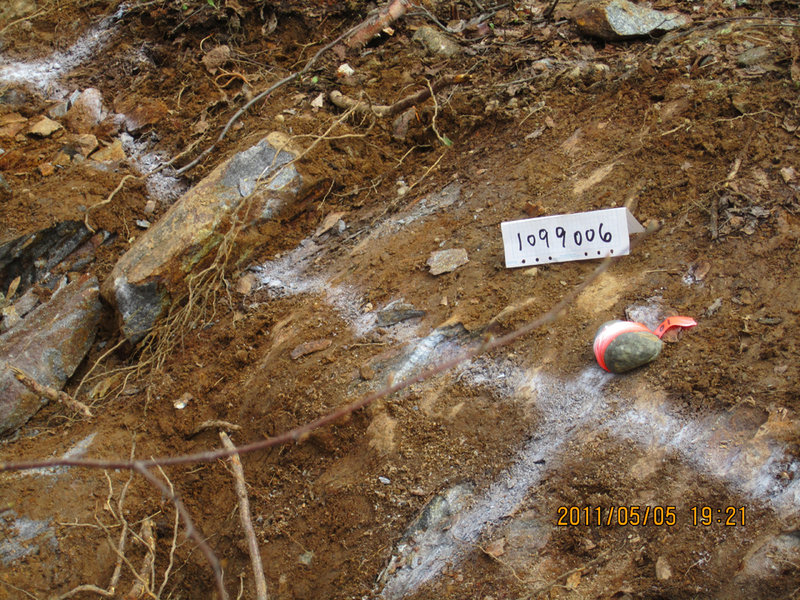 The ground survey confirmed that three of the six HLEM anomalies were coincident with the Graphite zones ranging in from 150 meters to 1.6 km strike. The other three anomalies have yet to be identified. 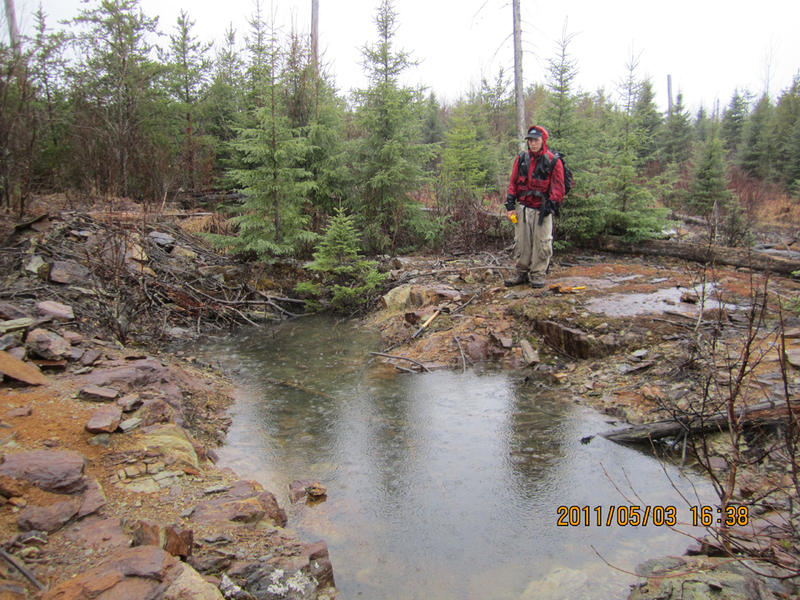 The (AEM) anomalies associated with the graphite horizons are coincident with an intense magnetic low and have a strike length exceeding 4 km. 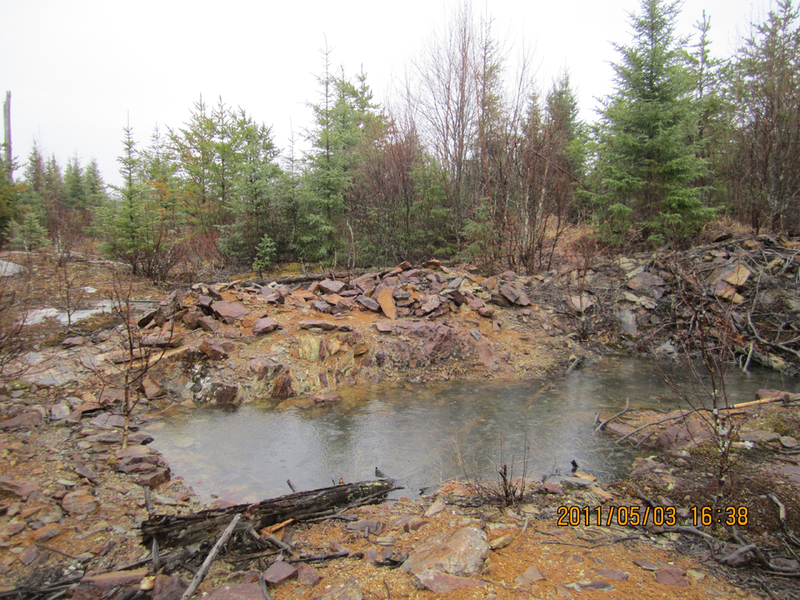 Canada Rare Earth, in January 2015, completed the sale of the property for a total of $159,000 and a 2% gross production royalty based on the graphite produced from the property. The purchaser may purchase half of this royalty for $250,000.